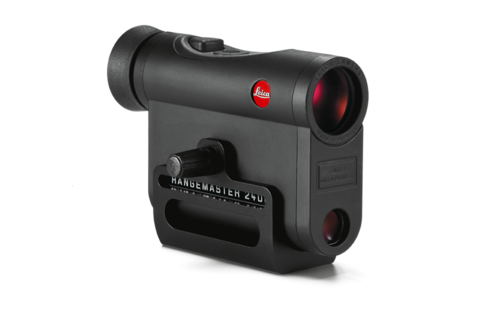 With the new Leica CRF 2400-R, Leica Sport Optics (Wetzlar) presents a laser rangefinder which allows distance determination of up to 2,400 yards (2,200 metres). In addition, the Leica Rangemaster CRF 2400-R offers a new LED display for even better readability. The LED display adjusts itself automatically to the ambient light and ensures even more precise as well as faster readability. Another remarkable feature is the extremely fast scan mode, which scans the environment and the relevant targets every 0.3 seconds and displays the required measuring results accurately. 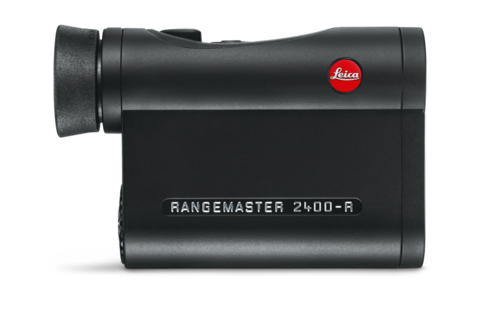 Up to a measuring distance of 200 yards (200 metres) the Leica Rangemaster CRF 2400-R provides the measuring results in decimal figures, enabling even more precise distance measurement. 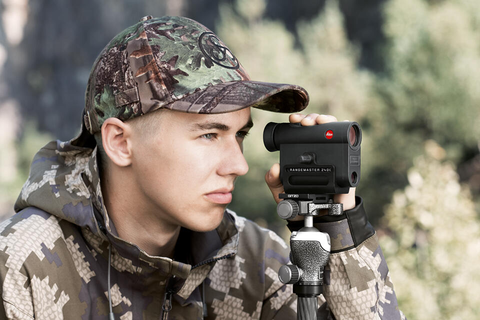 As its predecessor model Leica Rangemaster CRF 1600-R, the new Leica Rangemaster CRF 2400-R determines the equivalent horizontal range (EHR) relevant for hunting up to a distance of 1,200 yards (1,100 metres) when required. 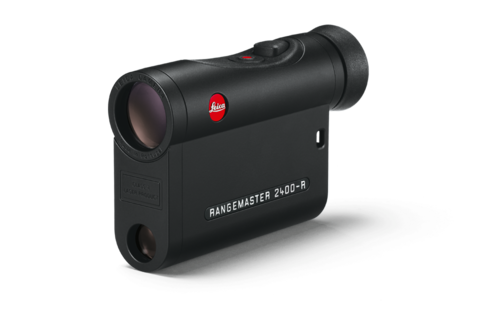 With this feature the Rangemaster 2400-R provides the practical angle-compensated distance, which is essential for an accurate long-distance shot. This makes the Leica Rangemaster CRF 2400-R a true all-rounder and provides hunters and long-range shooters with all crucial data. In only 0.3 seconds the Rangemaster calculates all the important parameters with utmost precision. Thanks to its compact form it fits easily into any pocket – weighing no more than 185 grams. The outstanding optics with a 7x magnification ensures the best image brightness and a wide field of view. The Leica Rangemaster CRF 2400-R is available in Leica Stores and at retailers as of July 2018. 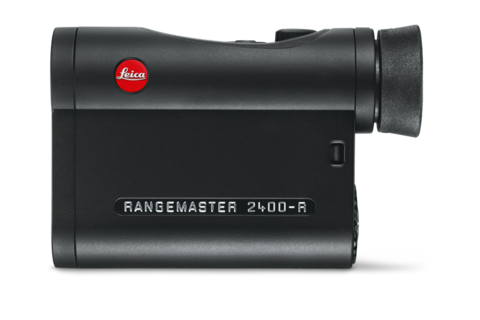 For more info about the new Leica Rangemaster CRF 2400-R please click here.